Where have you gone, Henry A. Wallace? Iowa and national leaders should follow Wallace’s example, and confront climate change just as Wallace and and other leaders of his day overcame the Dust Bowl and Depression of the 1930s. 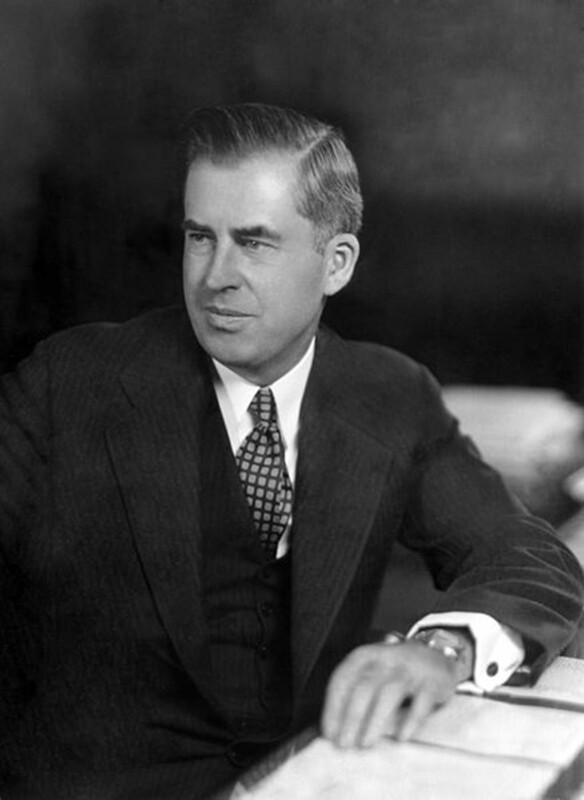 Republican Henry A. Wallace was Secretary of Agriculture in Democratic President Franklin Roosevelt’s cabinet. In a Sunday column in the Cedar Rapids Gazette, Wallace’s grandson makes the case that his grandfather — an Iowan and a crop researcher — would put science ahead of politics to respond to climate change. He would recognize climate change endangers all of us — farmers included. Solutions are more important than politics, but right now politics is blocking what science is teaching us. With climate change upon us, the oil industry still is able to set — or block — policy that could turn back this frightening attack on our economy and environment. As an Iowan, a scientist and a political leader, Wallace would point out that Iowa exports include renewable fuels and wind power as well as corn and hogs. Climate science also fits with Iowa economic advantage. Each new scientific study warns us that a policy of more digging of coal, more fracking for oil will be lead us to more problems. A recent letter signed by 180 researchers and teachers at 36 Iowa colleges and universities make that point that climate change is already adversely affecting the state. Iowa and national leaders should follow Wallace’s example, and confront climate change just as Wallace and and other leaders of his day overcame the Dust Bowl and Depression of the 1930s. Let’s put science over politics. 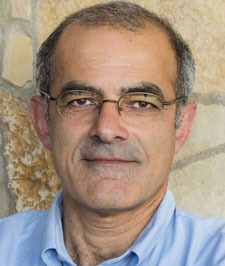 Osterberg, co-founder of the nonpartisan Iowa Policy Project, is a professor of occupational and environmental health at the University of Iowa. He is one of 180 scientists and teachers who signed the Iowa Climate statement, available here. And see the Cedar Rapids Gazette column by Henry Scott Wallace: What would Henry A. Wallace do? Author iowapolicypointsPosted on November 25, 2014 November 25, 2014 Categories UncategorizedTags Cedar Rapids Gazette, climate change, David Osterberg, Henry A. Wallace, Henry Scott Wallace, Iowa Policy ProjectLeave a comment on Where have you gone, Henry A. Wallace?